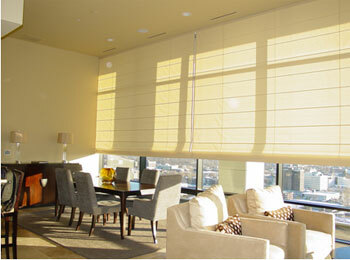 Serenade Roman Shades combine the beauty of drapery fabrics with the benefit of window treatment technology. 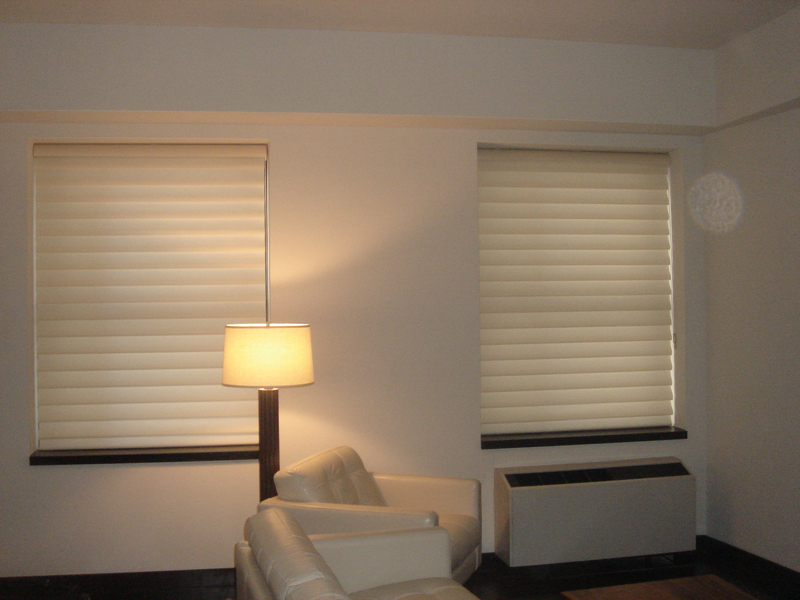 Two styles are available, the classic tear drop and the contemporary flat panel. 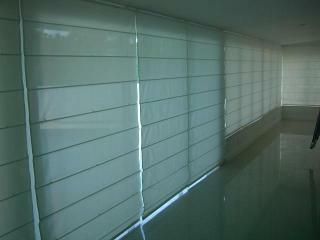 Both feature perfectly spaced panels that raise smoothly and nest in an elegant stack under the fabric valance. 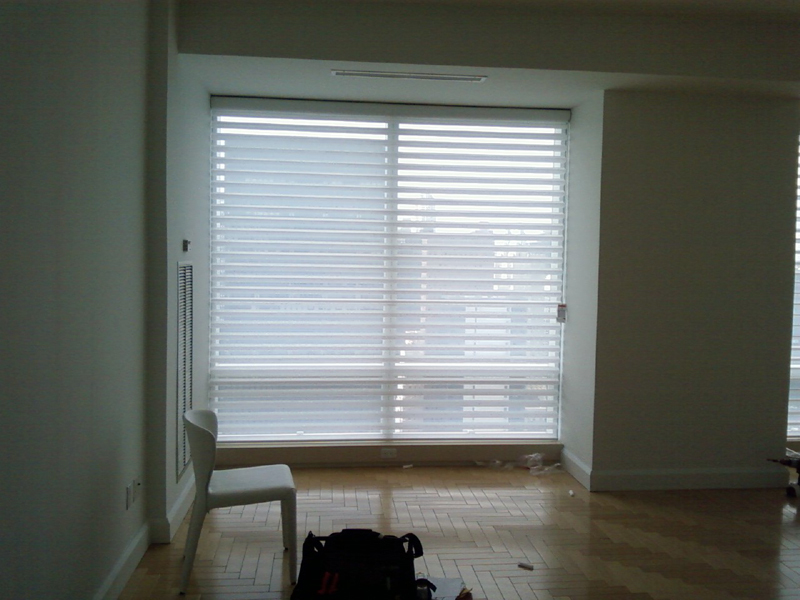 We provide full roman shades for windows in residences and offices through out New York City. 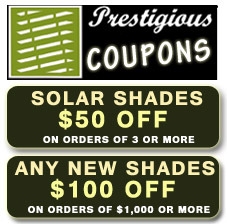 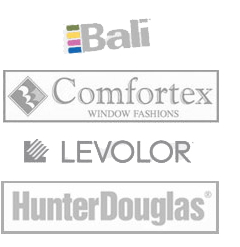 Prestigious Blinds has redefine the light into homes and offices for New York City and the surrounding areas for over 8 years. 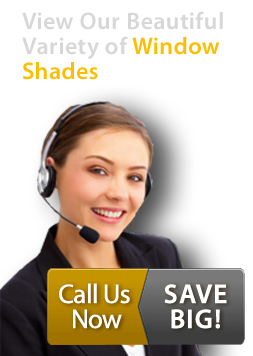 Please contact us for more information on roman window shades for homes and offices in New York City.